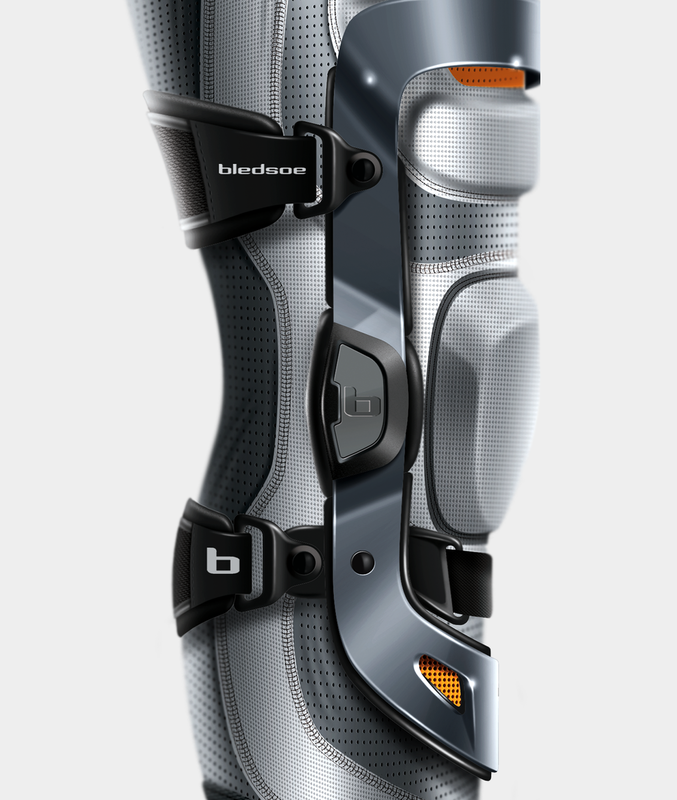 As part of the awesome design team at Priority Designs back in 2011, I helped design Bledsoe protective gears for football players. I was responsible for the visualization of the design intent. 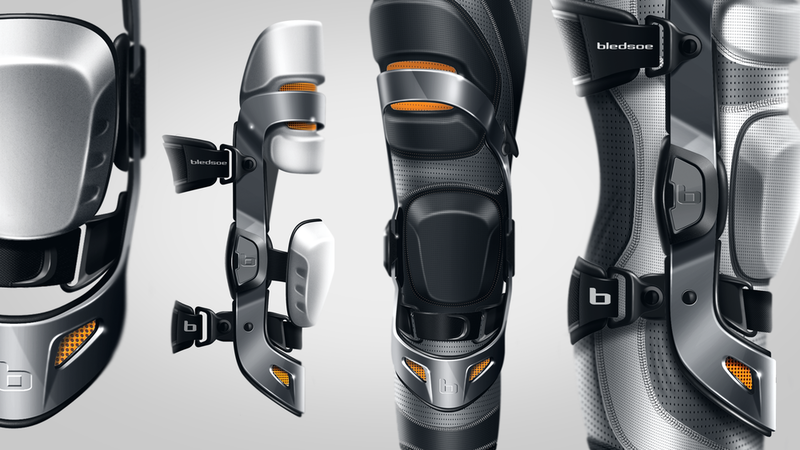 The brace protects the leg from side impacts and integrates front leg pads The goal was to make it football specific and give it more of a superhero look so it wouldn't be perceived as a medical equipment.